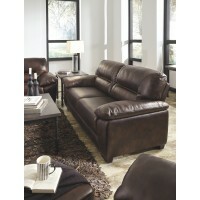 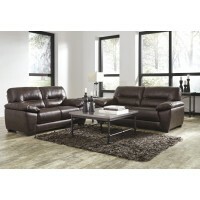 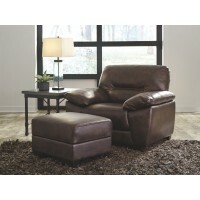 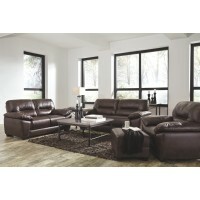 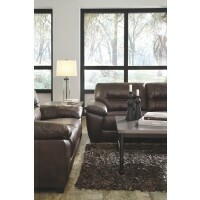 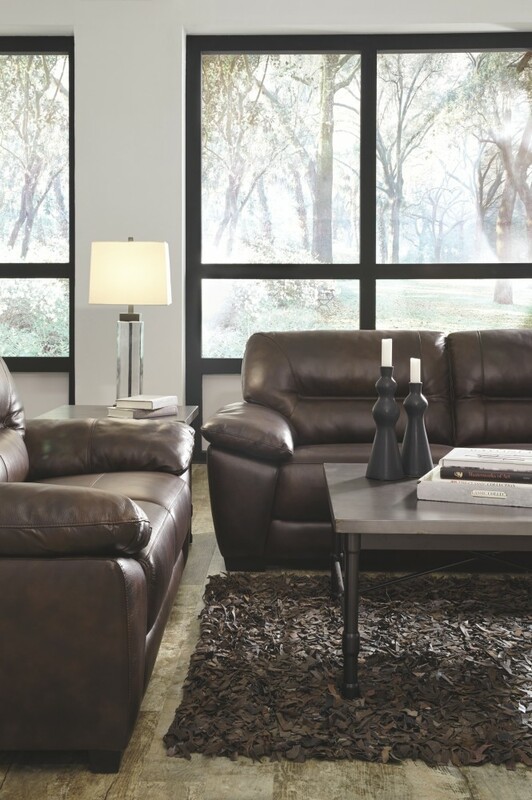 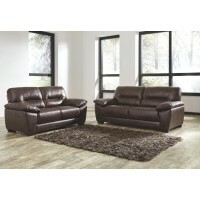 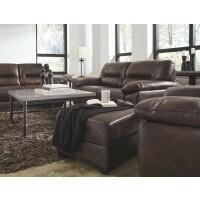 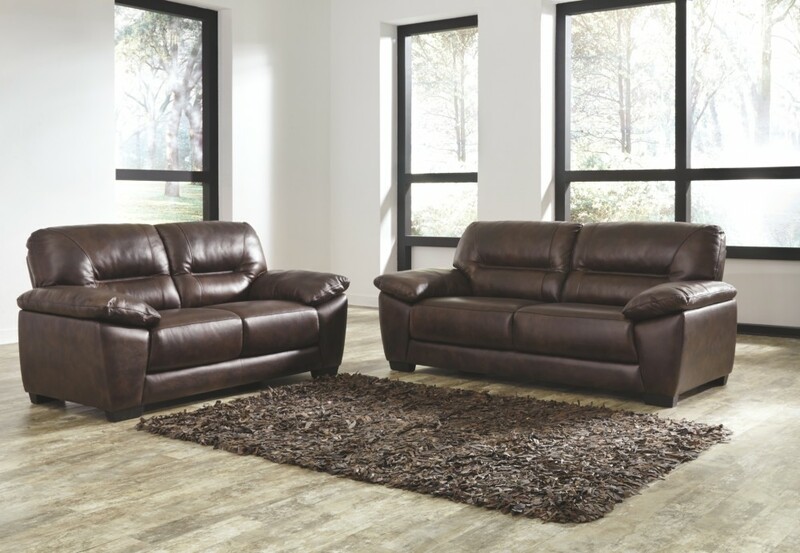 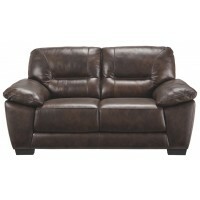 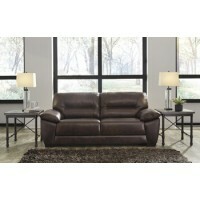 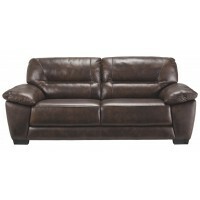 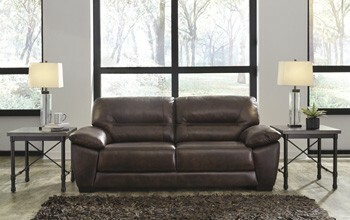 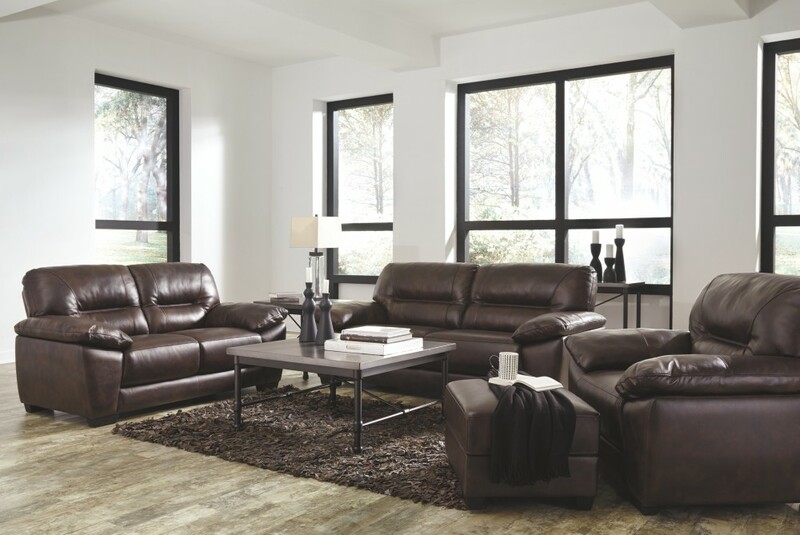 Indulge in the pleasure of real leather at a price sure to entice with this sumptuous sofa. 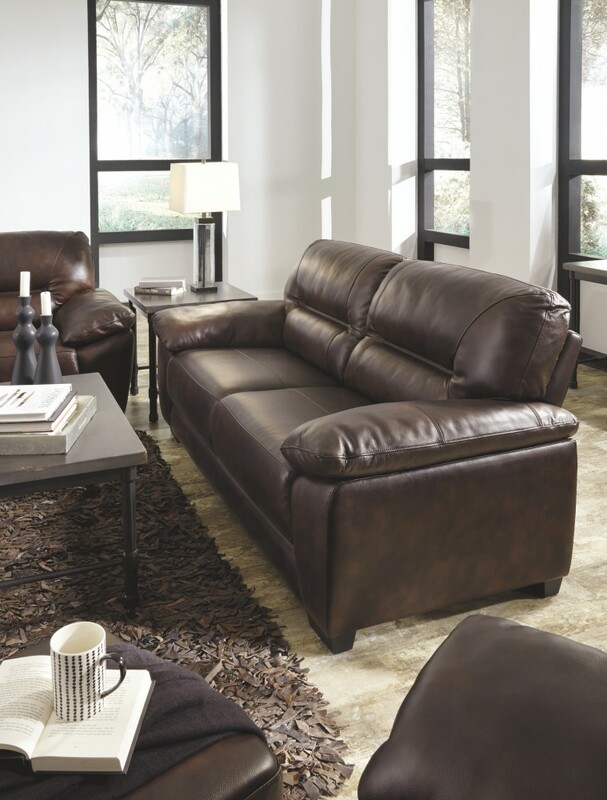 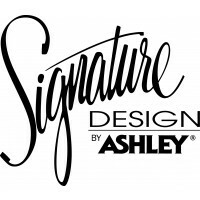 Upholstered in leather everywhere your body touches, this decidedly contemporary sofa with clean, linear profiling and cool channel tufting is sure to make a handsome statement. 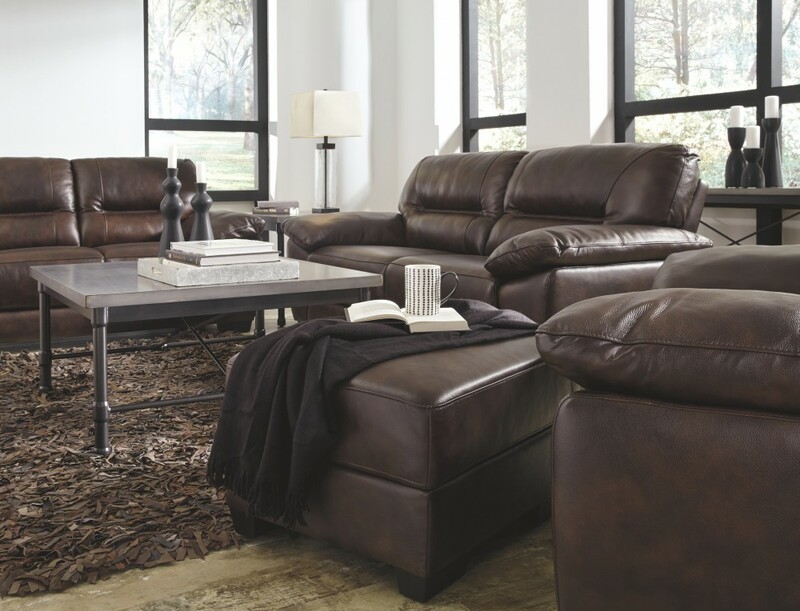 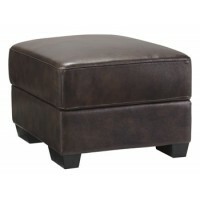 Cleverly styled pillow top armrests make the feel-good experience that much sweeter.